Few people know hotels better than travel professional Ignacio Maza, who has traveled to more than 100 countries across seven continents. 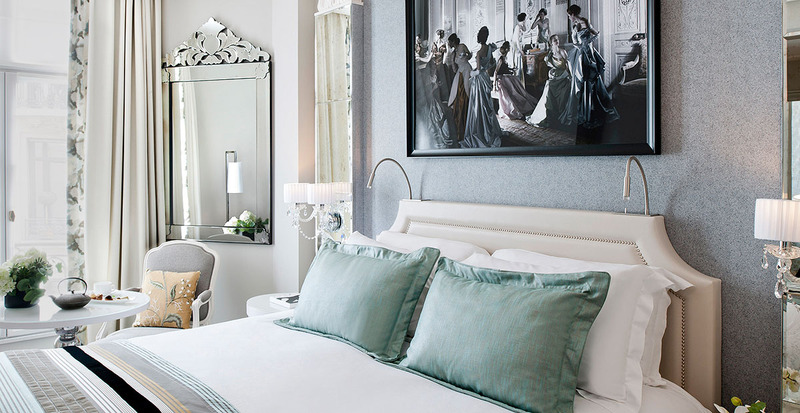 Here, we share his insight on the latest European hotel trends, plus exclusive advice for planning your next vacation to Europe! From Switzerland to Spain, learn how hotels throughout Europe offer revitalized accommodations and high-tech amenities. Plus, discover why NOW is the time to visit Europe! Q: Can you share some of the latest hotel developments? 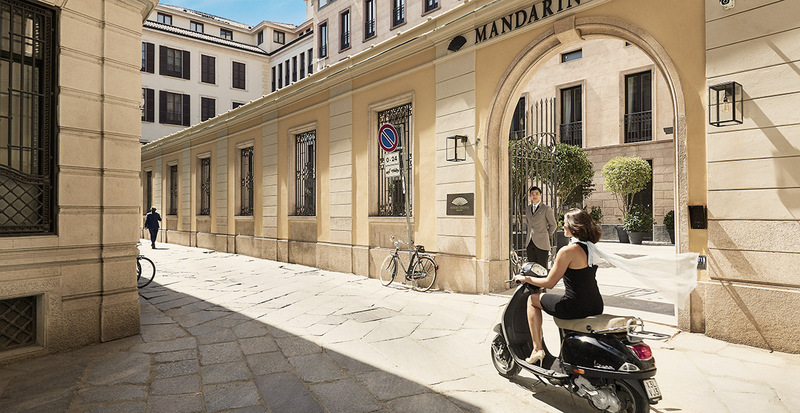 Ignacio Maza: I’m excited about Mandarin Oriental, Milan, which transformed four 18th-century buildings into a stunning luxury hotel, and The Lanesborough in London, which was reinvented by designer Alberto Pinto. Most of all, I was blown away by the Ritz Paris, Europe’s most celebrated hotel, recently re-opened and looking better than ever. Q: What high-tech amenities have impressed you? Ignacio Maza: The Peninsula Paris offers the latest in-room technology. Every room is equipped with wireless phones for complimentary local and international calls and digital bedside tablets that enable you to control lights, curtains and other services with the touch of a screen. Q: Which properties offer innovative wellness programs? Ignacio Maza: The VICTORIA-JUNGFRAU Grand Hotel & Spa in Switzerland has a fantastic wellness facility with options like Clarins treatments, physiotherapy and saltwater Jacuzzis. 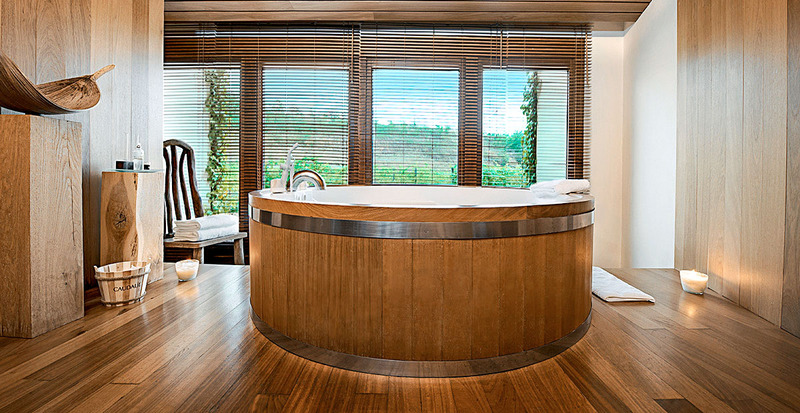 The spa at the Hotel Marqués de Riscal, a Luxury Collection Hotel, Elciego in Spain’s wine region offers treatments using grape skins and baths in wine barrels. Q: Are you seeing interesting dining trends at hotels? Ignacio Maza: More hotels are offering cooking classes, such as Villa La Massa in Florence and the Beau-Rivage Palace on Lake Geneva. 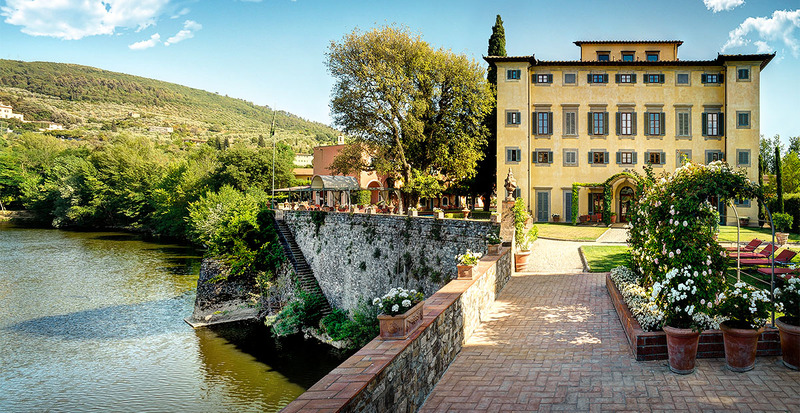 We’re also seeing more celebrity chefs opening their own restaurants, such as Gordon Ramsay at Castel Monastero in Tuscany. Q: Which hotels offer above-and-beyond hospitality? 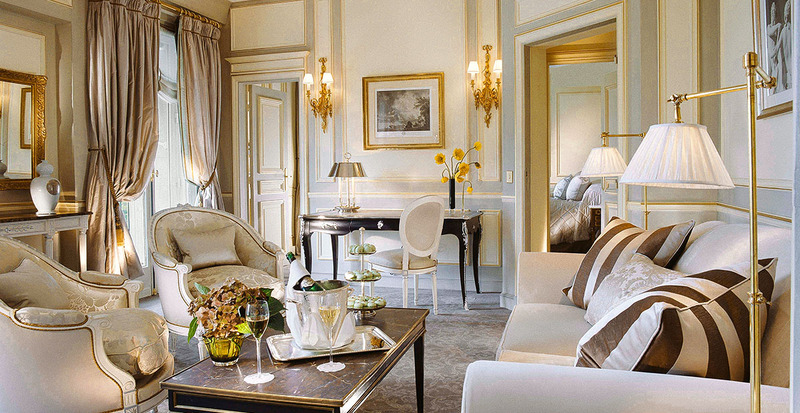 Ignacio Maza: The Sofitel Paris le Faubourg guarantees your room will be ready, regardless of your arrival time. A number of properties will upgrade you at time of reservation, if available, including Dromoland Castle in Ireland, Hotel Adlon Kempinski Berlin, Hotel Byron in Tuscany, Hotel Bayerischer Hof, Munich and Rome’s Jumeirah Grand hotel via Veneto. Q: Do you see the U.S. dollar gaining strength in Europe this year? Ignacio Maza: Europe is a great buy due to the purchasing power of the U.S. dollar. In addition, a number of properties offer third- and fourth-night-free promotions that are a great value. Q: What advice do you have for families? Ignacio Maza: Consider whether the hotel has connecting rooms or two-bedroom suites. 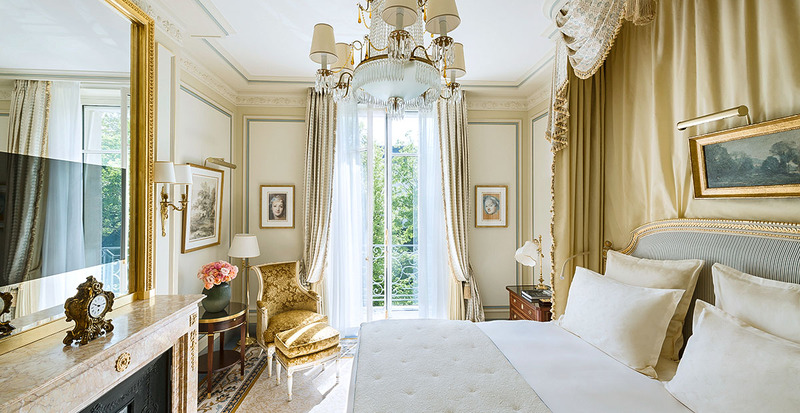 Le Meurice, Dorchester Collection in Paris even offers a complimentary third bed in the room. 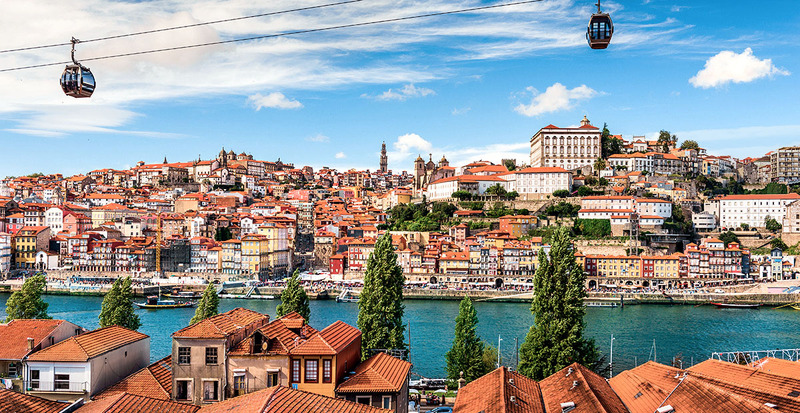 The Gaia cable car is a great way to see the many sites of Porto, Portugal. Q: Which cities are on your radar as up-and-coming destinations? Ignacio Maza: Porto, Portugal; Tivat, Montenegro; Budapest, Hungary; and San Sebastián, Spain, are all terrific destinations worth discovering with top-tier hotels filled with special privileges. Our Hotels & Resorts Collection includes more than 900 of the world’s finest hotels, resorts, lodges, spas and unique places to stay. All participating properties offer exclusive benefits, including breakfast for two daily and a unique, value-added privilege, which varies by hotel. In addition, hotels in the collection offer upgrades, early check-in and late check-out, when available. Call us to reserve your stay at the hotels spotlighted in this article or any of our worldwide properties.